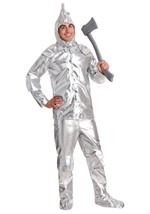 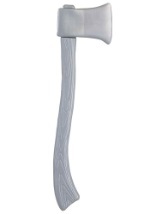 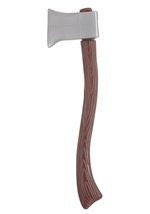 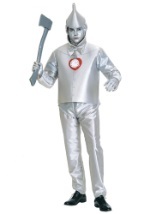 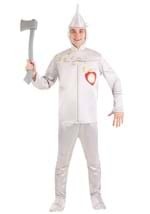 Get a great movie quality Tin Man costume accessory with our latex Tin Man nose. 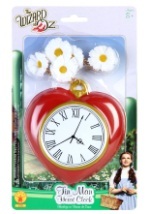 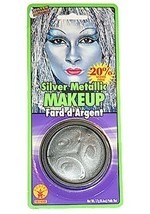 The silver painted latex nose accessory has a round shape. 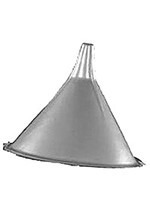 Plus, two small nostril holes allow for easy breathing. 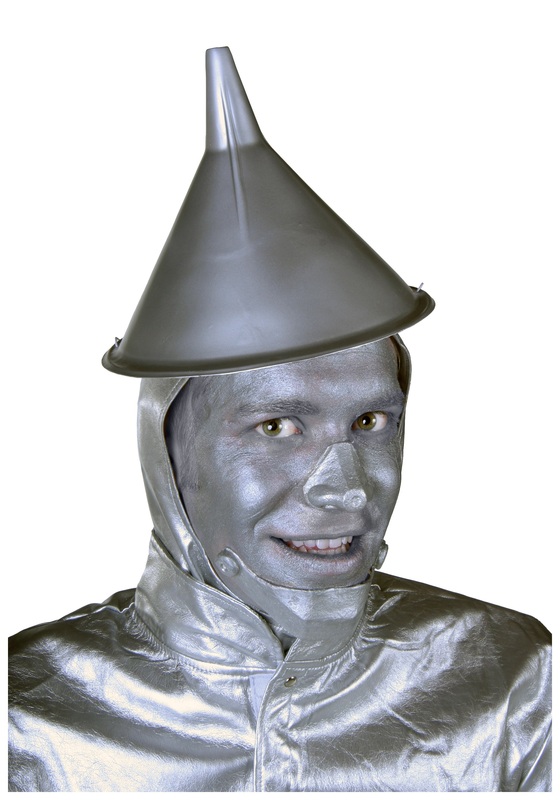 This latex nose is meant to be worn with the latex Tin Man chin accessory - be sure to order both! 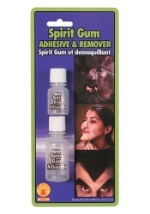 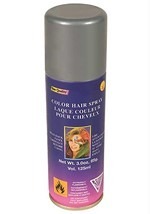 And don't forget to add our spirit gum adhesive and remover to attach your accessories securely!